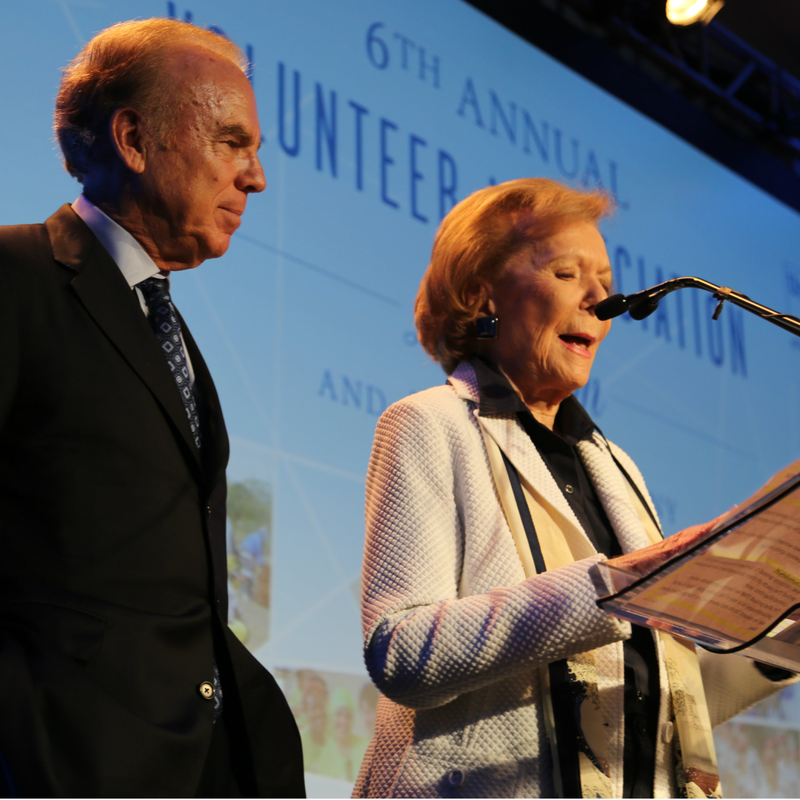 We can appreciate an organization that takes time to thank those who have helped it along the way. 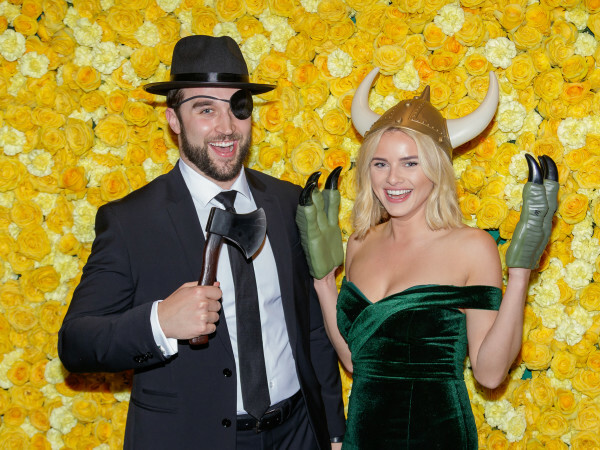 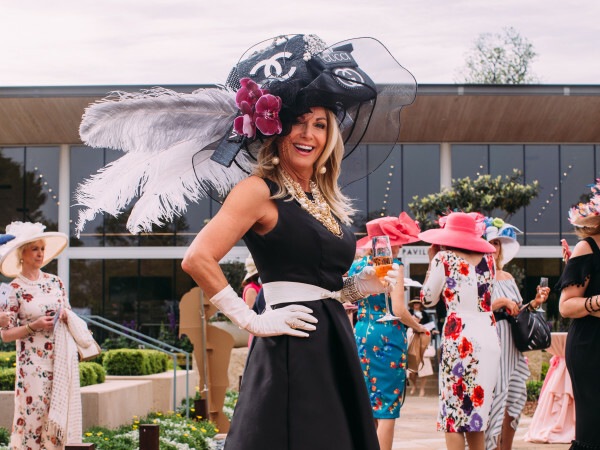 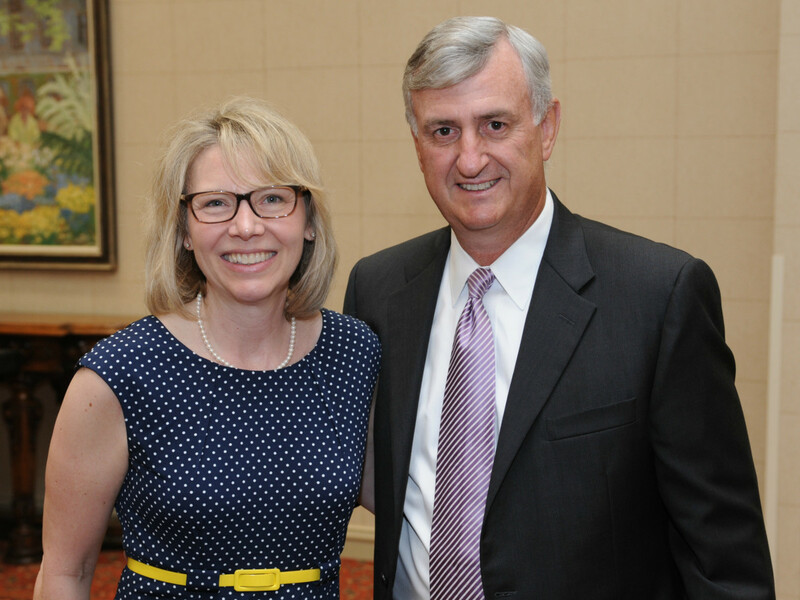 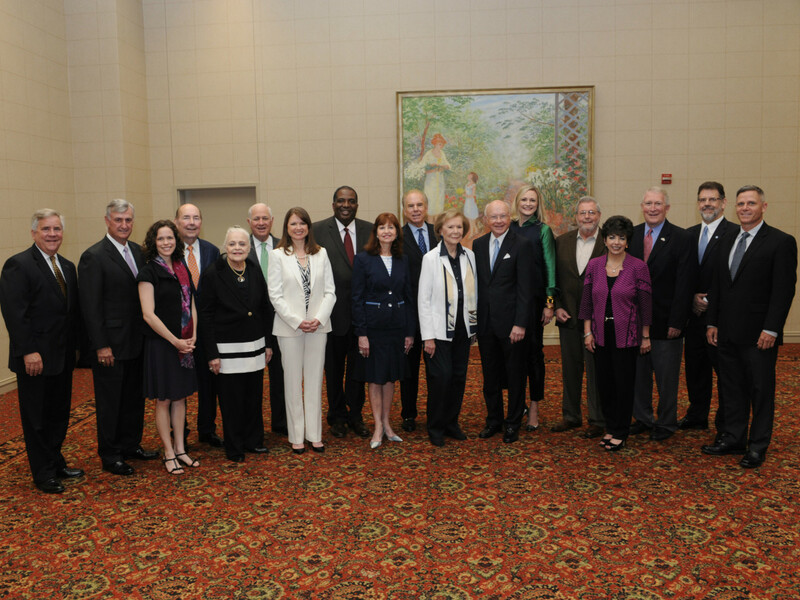 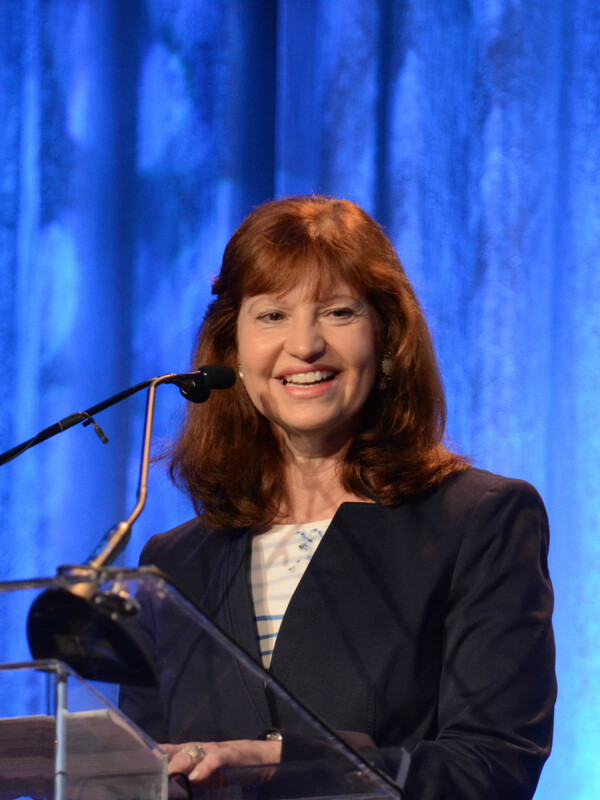 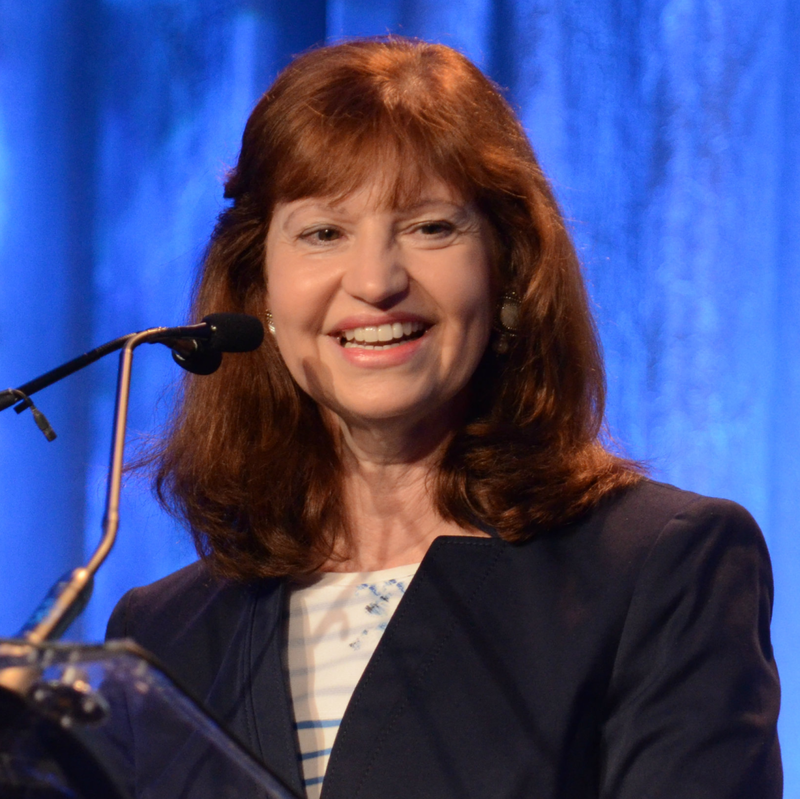 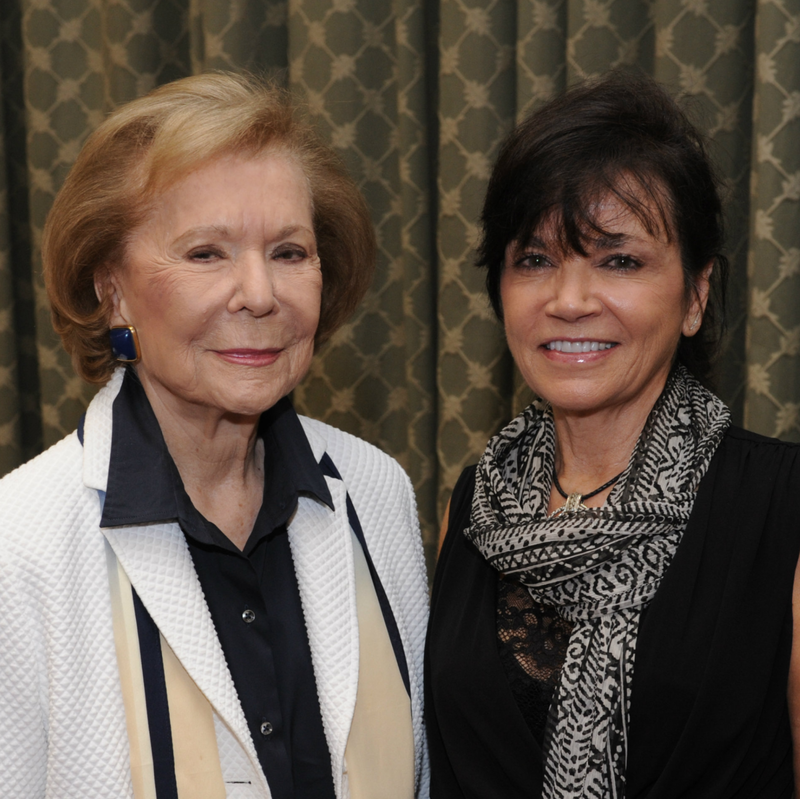 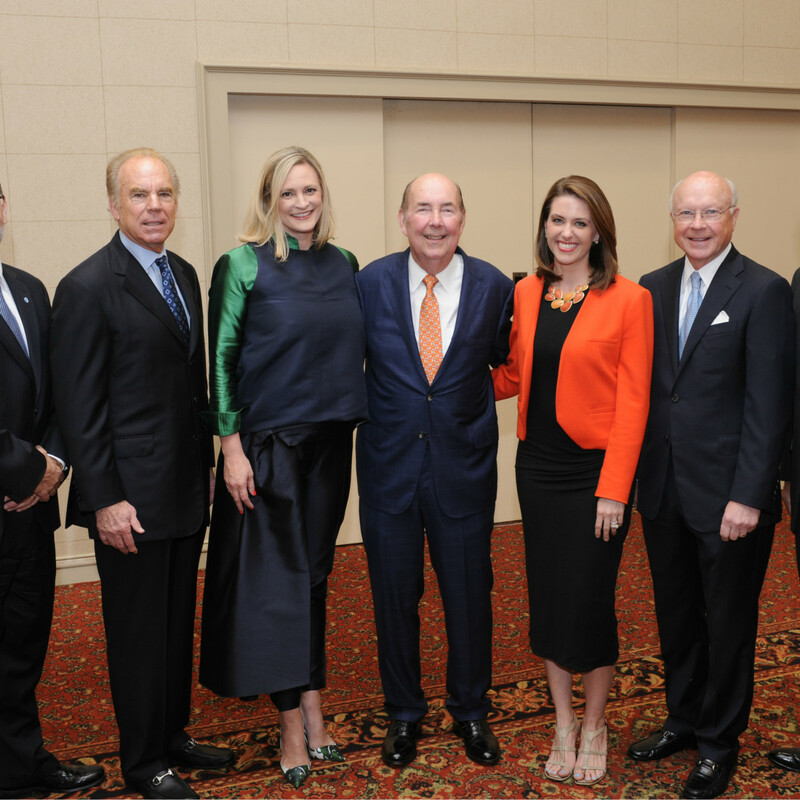 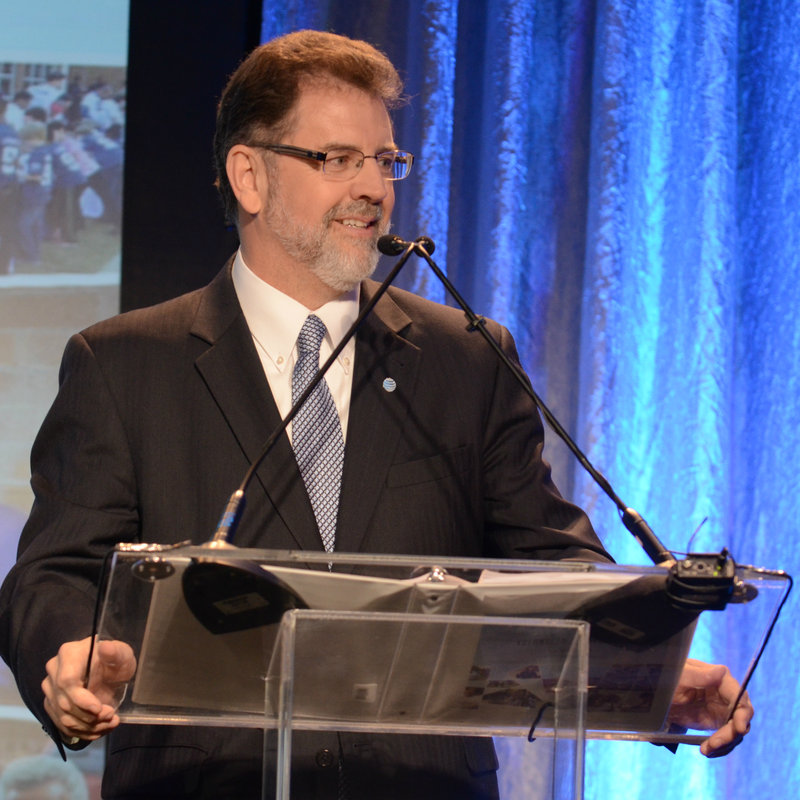 That was the case recently when the United Way of Metropolitan Dallas rounded up loyal supporters for its annual Volunteer Appreciation Luncheon at the Hilton Anatole. 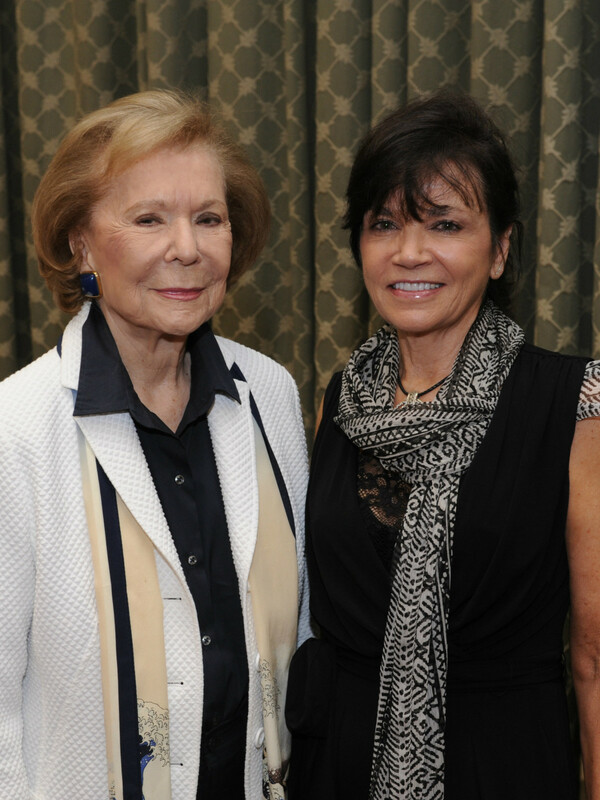 United Way president and chief executive officer Jennifer Sampson welcomed guests to the event, which honored Chuck Gummer, Ebby Halliday Acers, Erle Nye, and other outstanding community and corporate supporters. 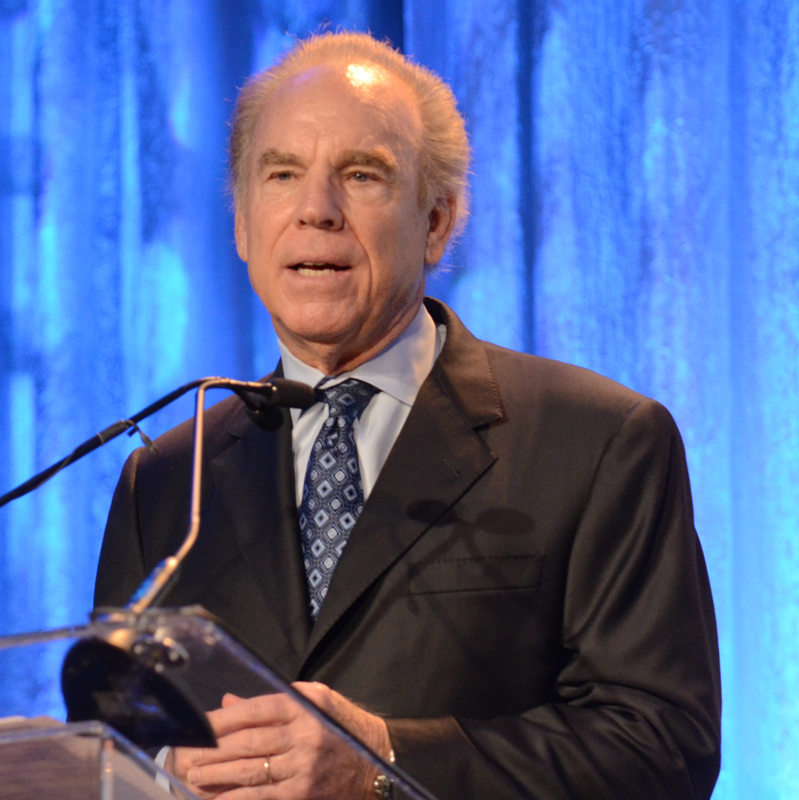 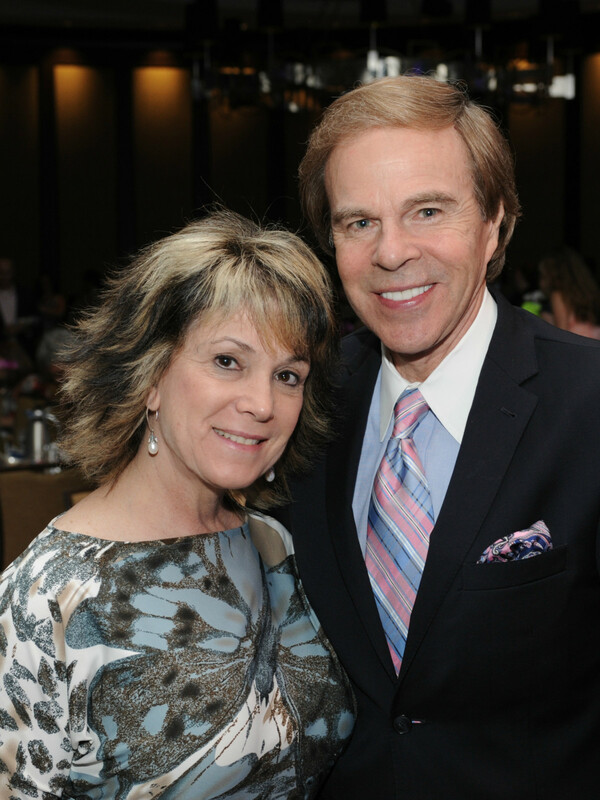 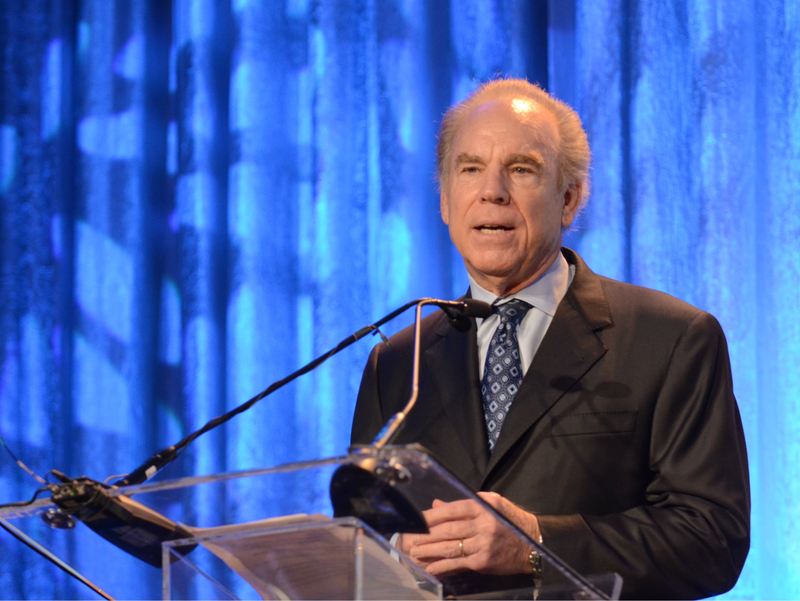 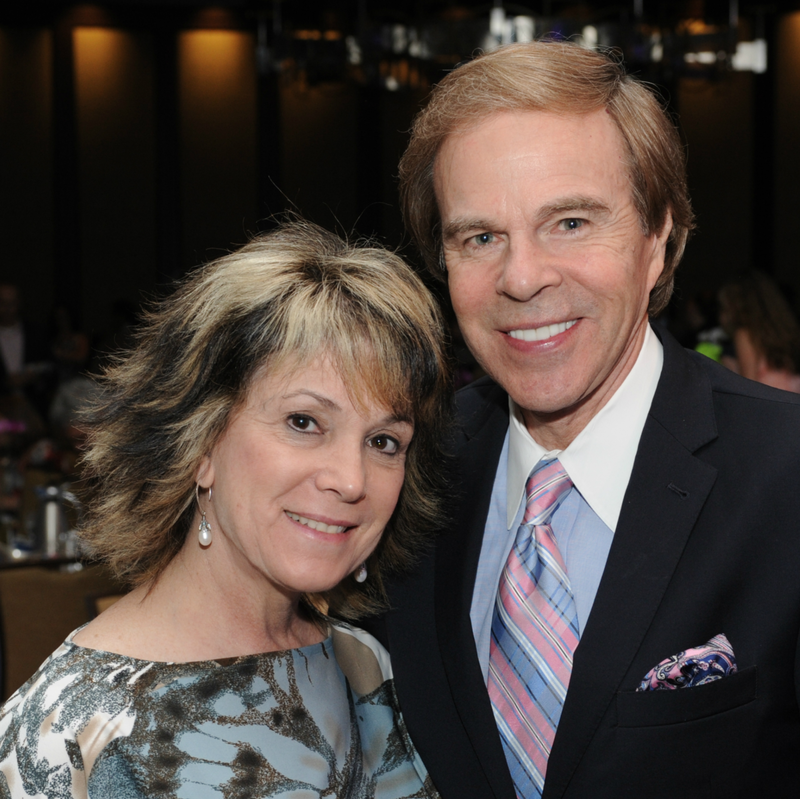 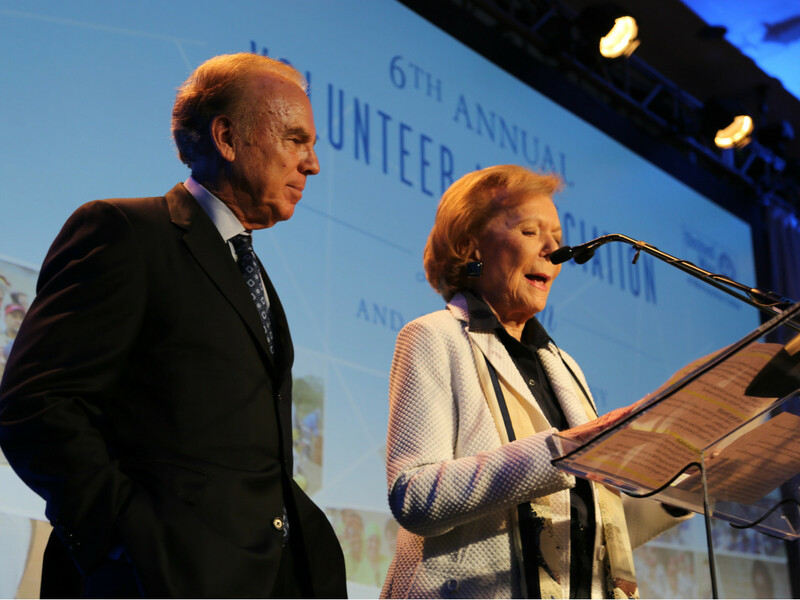 Roger Staubach, last year’s J. Erik Jonsson Award winner, and Ruth Sharp Altshuler presented this year’s award to Gummer. 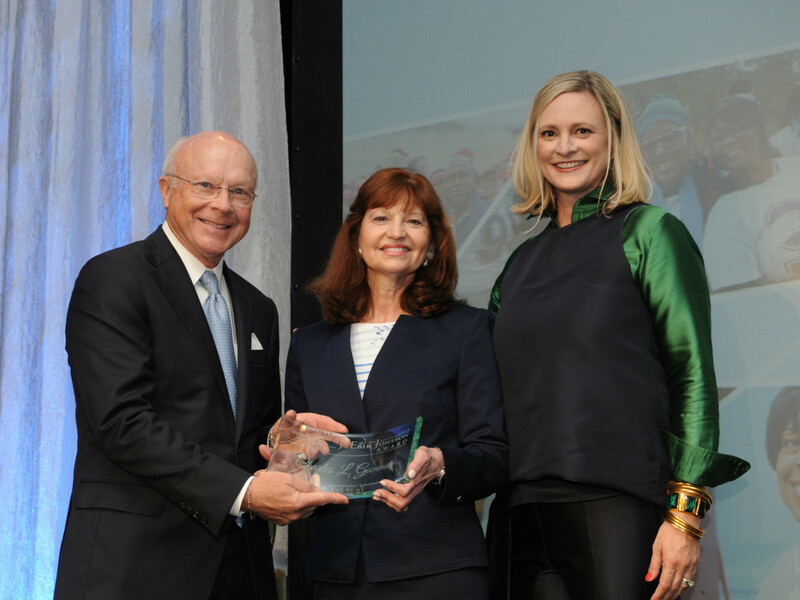 The retired president of Comerica’s Texas Market received United Way’s highest volunteer honor not only because he has been cherished donor and volunteer for more than 40 years, but also because he now provides support to the Comerica campaign that has resulted in more than $4.8 million raised in the last 10 years. 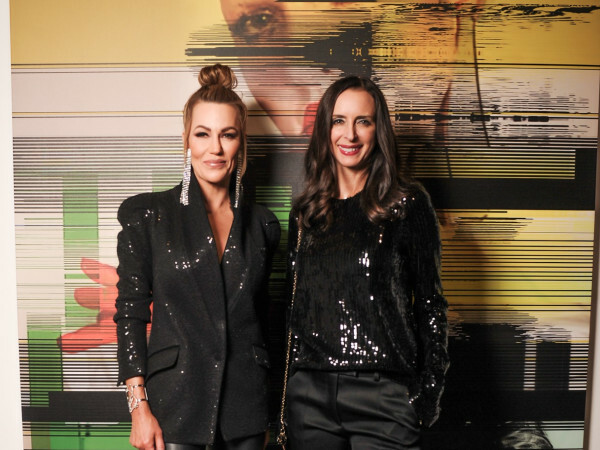 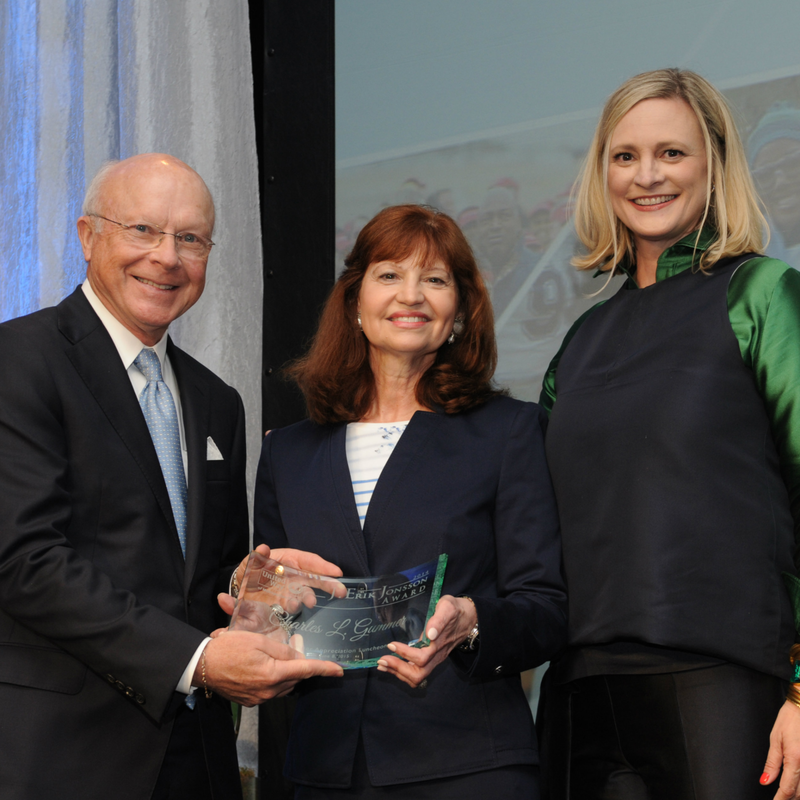 The Decades of Distinction Award was presented to Halliday and Nye in honor of their commitment to changing lives for the better in North Texas. 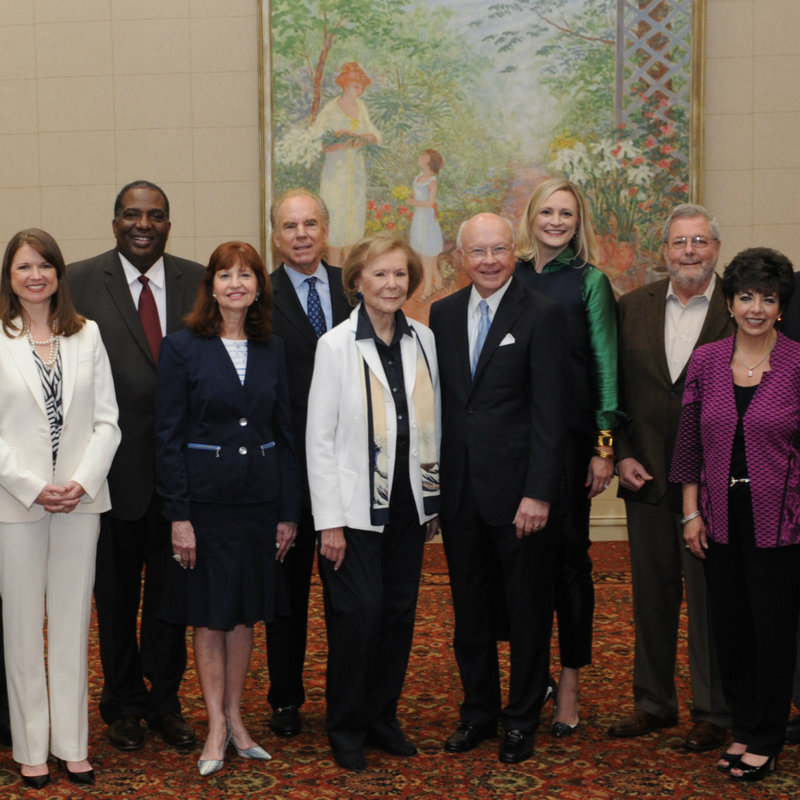 The Ebby Halliday Family of Companies has given more than $1.4 million to United Way, while Nye is a longtime supporter, serving on the foundation board from 2007-2014. 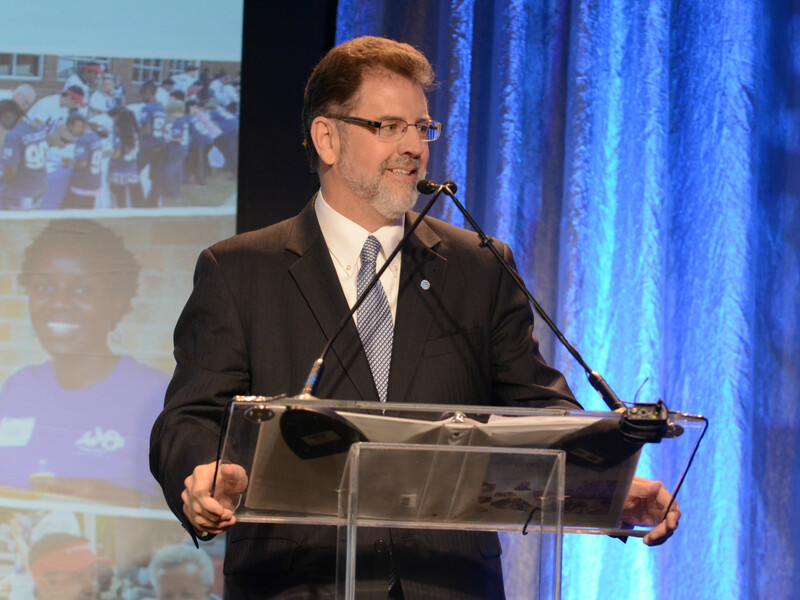 He retired in 2005 as chairman and CEO of TXU, where he championed several million-dollar United Way campaigns. 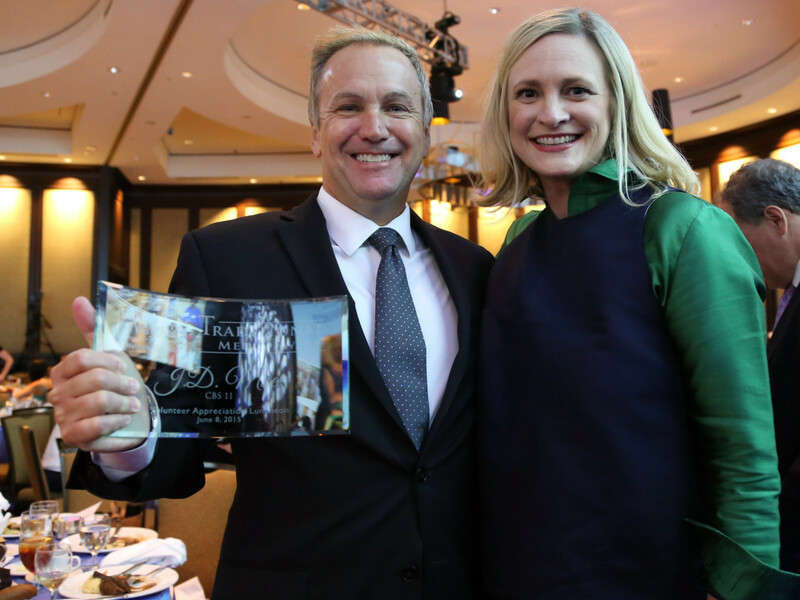 Frito-Lay/PepsiCo received the most prestigious United Way corporate honor, the Spirit of Caring Award, for the company’s extraordinary leadership during United Way of Metropolitan Dallas’s 90th anniversary year. 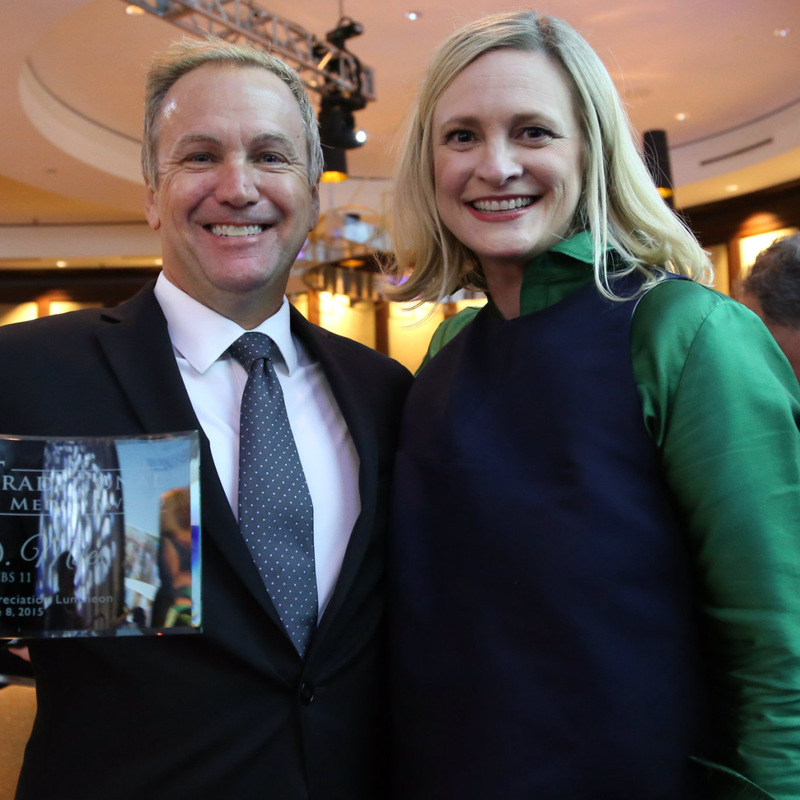 Chris Wyse accepted on behalf of the company. 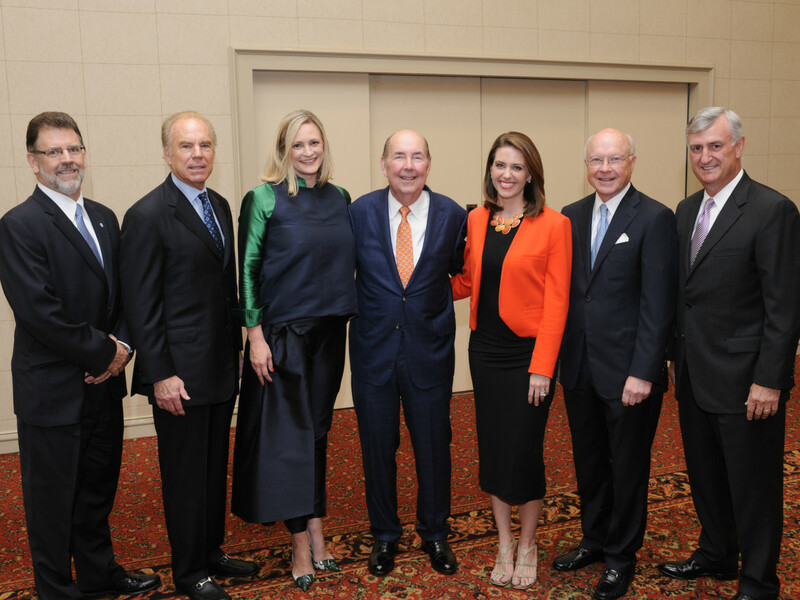 Other award winners included Gerry Mecca of Dr Pepper Snapple Group, Brandi Simpson of JCPenney, Cyndy Malone of AT&T and Le Ta of Mosaic Family Services. 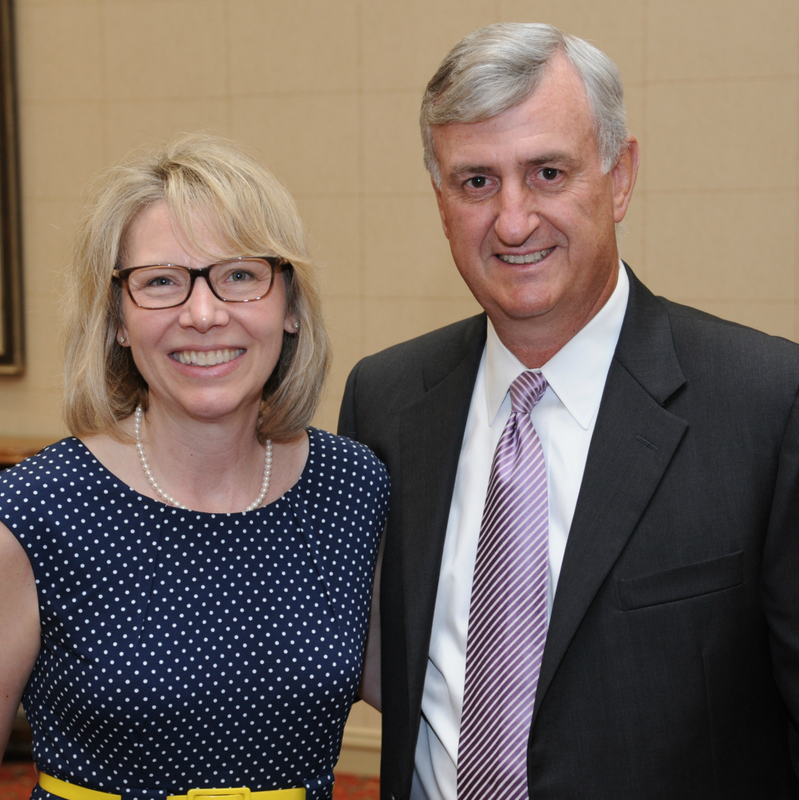 The United Way of Metropolitan Dallas raises, invests and leverages more than $50 million annually in community-focused solutions serving Dallas, Collin, Rockwall and southern Denton counties.